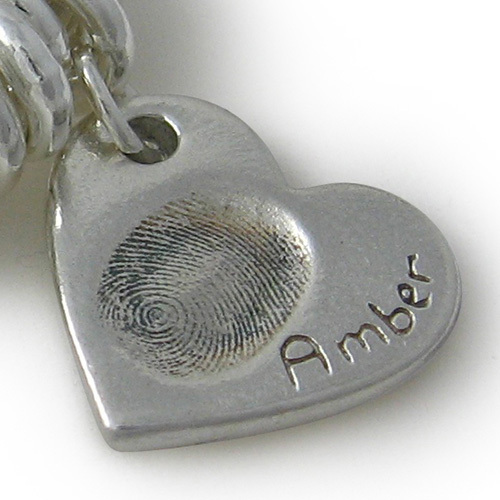 Our Double-sided Chunky Bracelet Fingerprint charm has a fingerprint and name on either side. 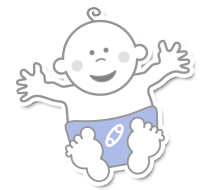 Perfect for twins or siblings. Six shapes to choose from. Have different fingerprints and names on either side of a Chunky bracelet charm to create a double-sided charm for just £20 more. A great option for bigger families or so your bracelet isn't too heavy!.